In this episode, Jason shares some of what he’s been going through lately in his on-going battle with Lyme Disease. 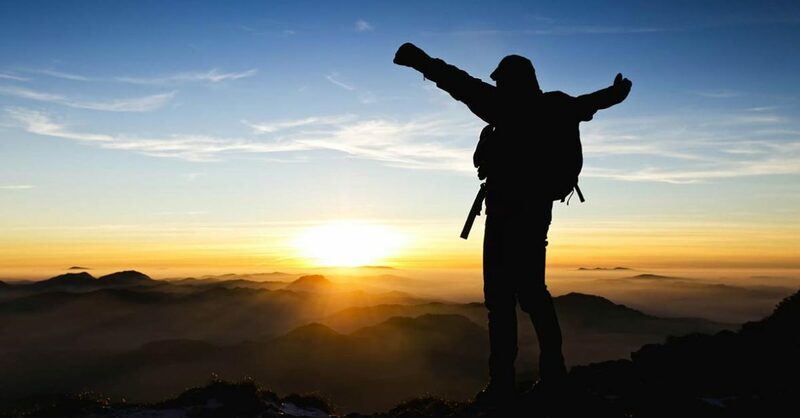 This episode will encourage and motivate you if you’ve been going through any sort of a painful trial. DON’T LOSE HOPE. YOUR PAIN HAS A PURPOSE! Audio download attached. GRIZ is available on iTunes, Stitcher, SoundCloud, GooglePlay, and Pandora. 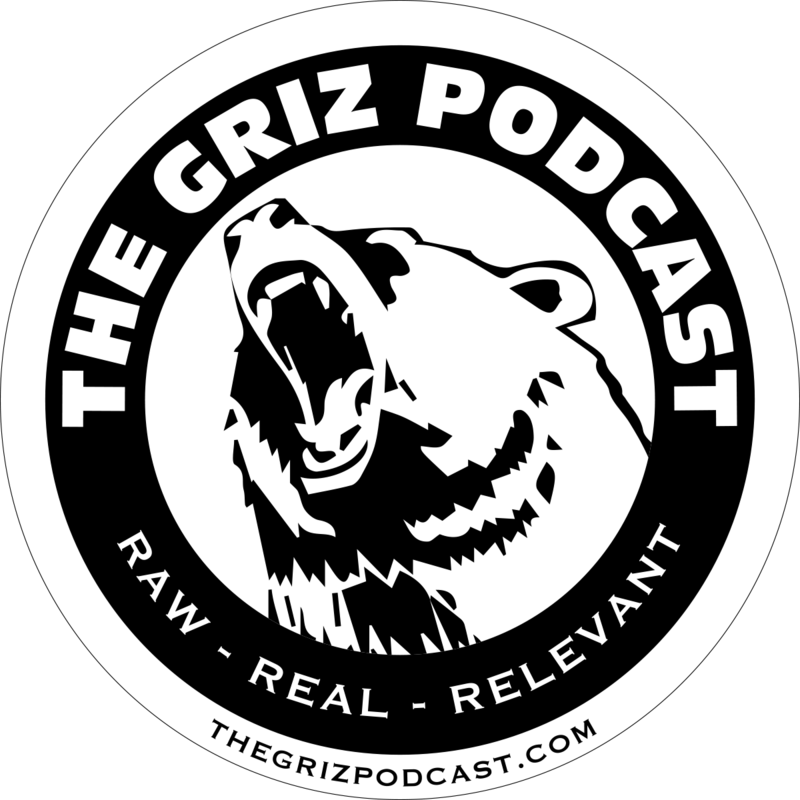 If The GRIZ Podcast is a blessing to you, then please consider being a blessing back to our non-profit ministry by making a financial donation. You can even use your smartphone to text a donation. Simply type in the amount you want to donate … e.g. = “$10” to this number … 301.888.6860 … The first time you do it, it will prompt you to enter some personal information, and then after that, you’re good to go. You can text a donation whenever you feel like. It’s that easy, and it’s safe, secure, and private. Previous postE-53: GRIZ responds to Gillette!